I’m lost for words. I’m speechless. Not because I’m fond of what I saw. 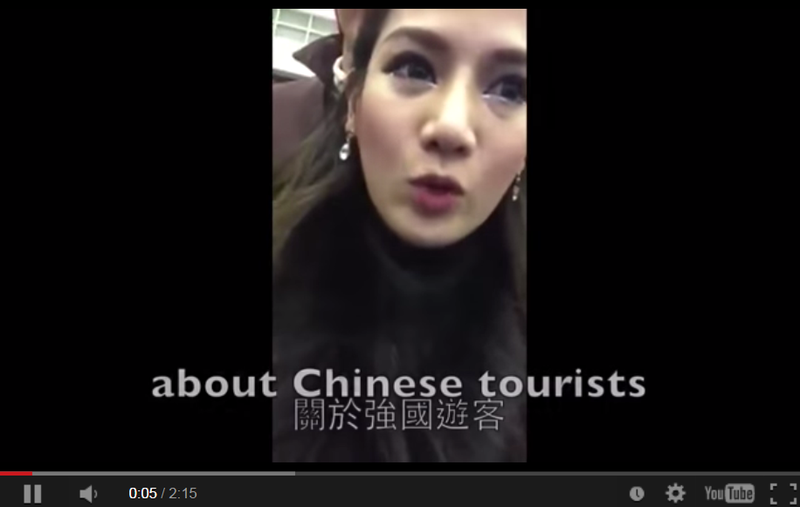 Sadly, reports of Chinese tourists misbehaving especially here in Thailand are piling up.